Christianity has been firmly established in Iraq for nearly two thousand years. But from the fourth century to the present day Christians in Iraq have faced periods of terrible persecution. This book brings together their stories, from the witness of martyrs sixteen hundred years ago, across the centuries, to our own time. In the twenty-first century Iraqi Christians have been confronted by relentless terrorist attack, by genocide and exile from their homeland. 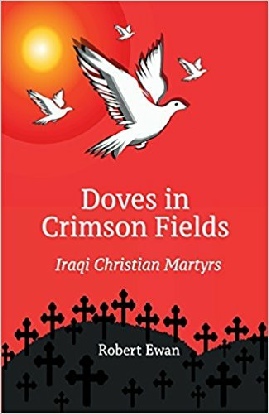 Amongst so many others, here are some accounts of contemporary martyrs: Sister Cecilia Moshi Hanna, Archbishop Paulos Faraj Rahho, Father Ragheed Aziz Ganni and of the massacre at Sayidat al-Nagat Church in Baghdad.